Constable Gallery at Large opened its doors in May 2016. 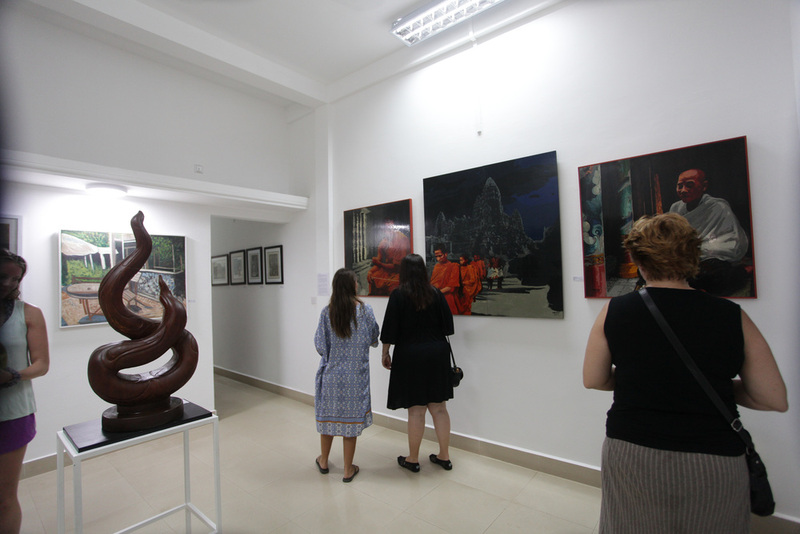 Set up in the flourishing Kandal Village area of Siem Reap it is a tranquil space to spend time enjoying some of the artistic talent Cambodia has to offer. 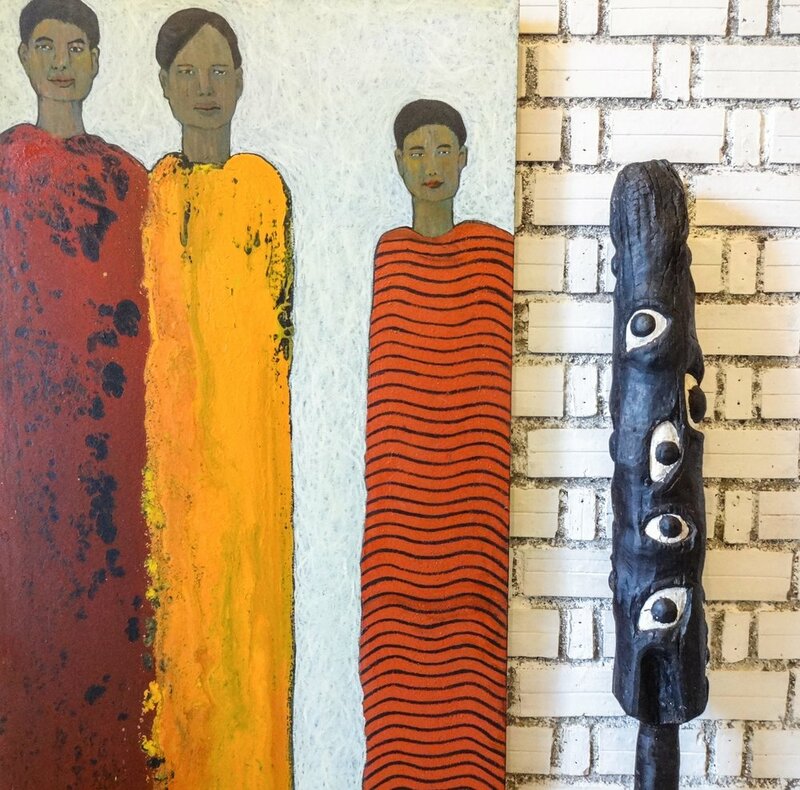 The Gallery promotes contemporary Cambodian artists and international artists inspired by Khmer culture, history and the spiritual and showcases a broad range of styles and techniques. The gallery was established by Sasha Constable, herself a sculptor, print maker and painter from a long line of Constable artists dating back to her ancestor John Constable, a British landscape artist (1776-1837). Sasha has lived in Siem Reap since 2000.